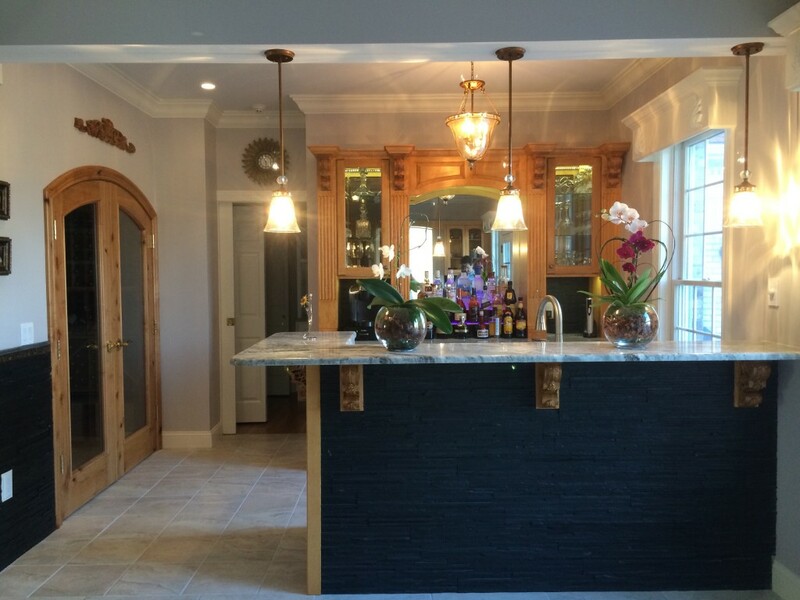 Jung from Narragansett, Rhode Island used corbels and onlays to complete this amazing kitchen project. Our wood corbels are great decorative pieces and come primed and ready to be painted or stained. They can support up to 250lbs and come in numerous styles! Onlays are also awesome decorative pieces that can be used to complement fireplaces, ceilings, cabinets, furniture, and more. 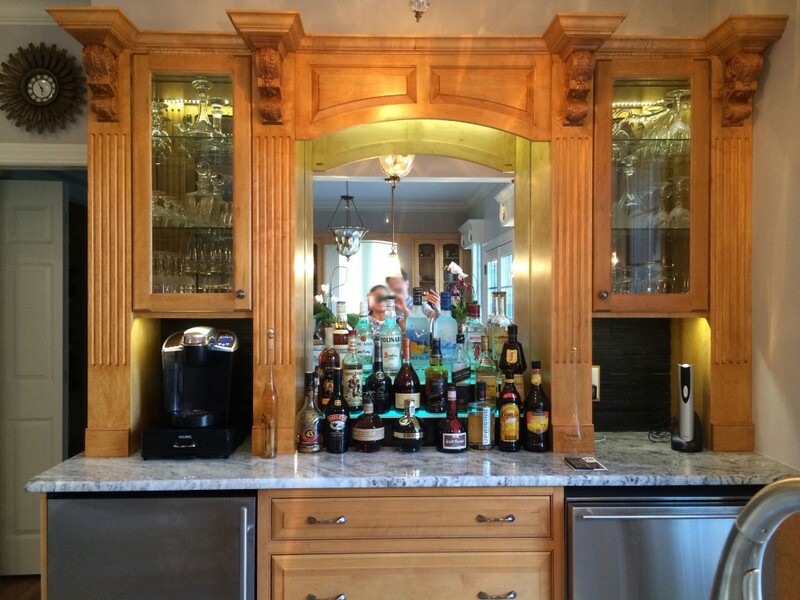 Our onlays come in a variety of different designs, are easy to install, and look great! Use the links below to checkout the products Jung used! Other varieties of corbels and onlays can be found below!